We wish everyone a merry christmas and a happy 2018! 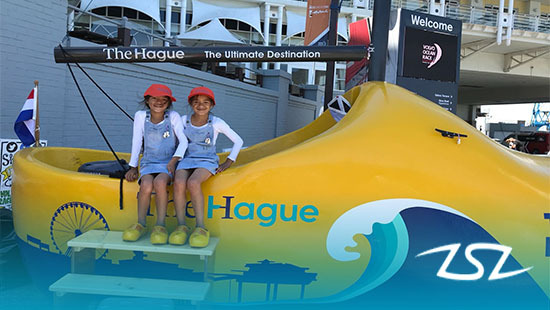 The Netherlands Consulate General in Cape Town has hosted together with #CoCreateSA numerous soccer activations between 27 November and 3 December 2017 as part of the Volvo Ocean Race stopover in Cape Town. 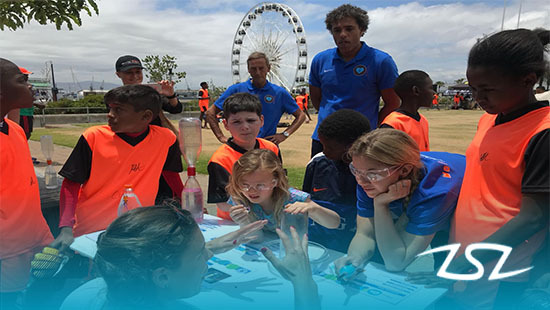 The events took place at the V&A Waterfront and included a week of KNVB WorldCoaches workshops, the Orange Cup Kids Tournament and a legends game between legends from the Netherlands and from South Africa. Click here for the complete coverage. 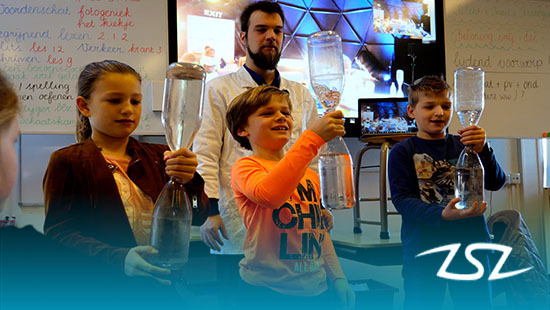 The Dutch Wavemakers were also present with their living Water Lab, click here for the video we have made. 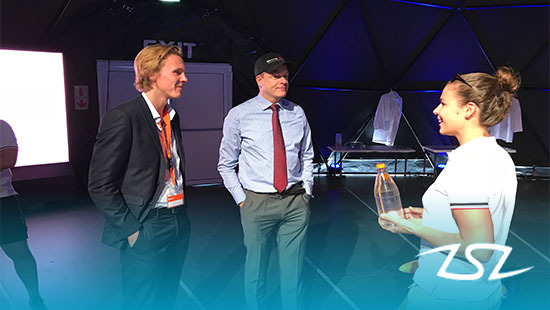 November 27 Living waterlabs & workshops in the globe in collaboration with Volvo and Wetsus, European centre of excellence for sustainable water technology. 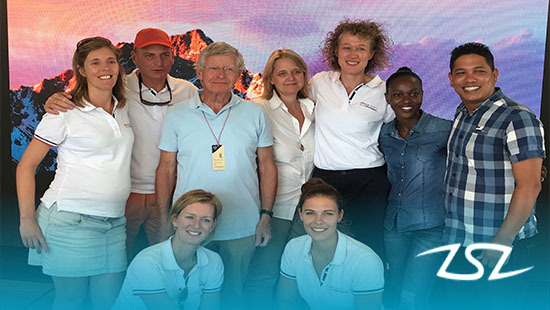 The Dutch Deputy Director General, mr. Landheer, payed the Dutch Wavemakers a visit in the Volvo Ocean Race Globe during his trade mission in South Africa. He was interested in how we involve children in water and technique and even did some experiments himself! If you want to see more click here. 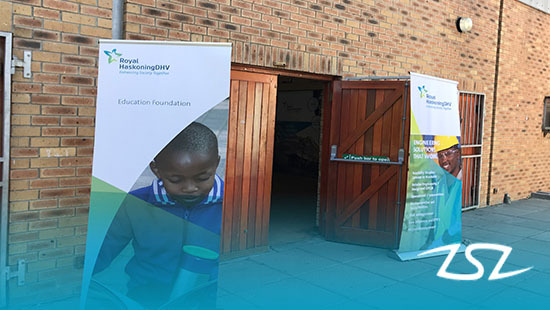 The aim of these schools is to improve the marks of scholars in mathematics, science and engineering to help under-privileged students gain university places in technical subjects. All the teachers are volunteers from among our own engineers, technicians and academic staff who give up their time on Saturday mornings to give classes. Our Dutch Wavemakers attented the Saturday school on december 4. Click here for the video they have made. You know it; shake with your bottle and it creates a vortex. But did you know that the direction of it changes as soon as you're located on the other side of the Equator ? How can this be? Students of primary school statenkwartier from the Hague did the test at the same time through a Skype connection with 60 local children from Cape Town. We filmed this interesting experiment, click here for the video. A succesfull Pressure Cooker #1 in Cape Town in cooperation with Wetskills, YEP , NWP and Innovation Quarter. The Students came from South Africa, Germany, Norway and the Netherlands. Fascinating conversations with Dutch Wavemakers Katja Roose and Wyona Boers. Click here for the program and explanation of our Pressure Cooker #1. On to the next Pressure Cooker #2 during the stopover of the Volvo Ocean Race in Hongkong. Our Dutch Wavemaker Wyona Boers made a great recap of our first stopover in Cape Town, click here for the video. Thank you Team Brunel and Volvo Ocean Race Den Haag for the nice cooperation! Don't forget to like us on facebook.